Great opportunity to buy a restaurant with historic charm in the heart of downtown Chapel Hill and UNC campus! The restaurant has high ceilings with beautiful lighting fixtures and built-ins giving the retail space a warm and inviting feel. The restaurant is equipped with a commercial hood, grease trap, other kitchen equipment, and furniture to seat up to 50 inside. There is potential to get permit and add nearly 10 seats on the outside. Monthly rent is $4,150 and includes taxes and insurance. High visibility location, great foot traffic with bus line, pedestrian pathway, and public parking decks nearby. 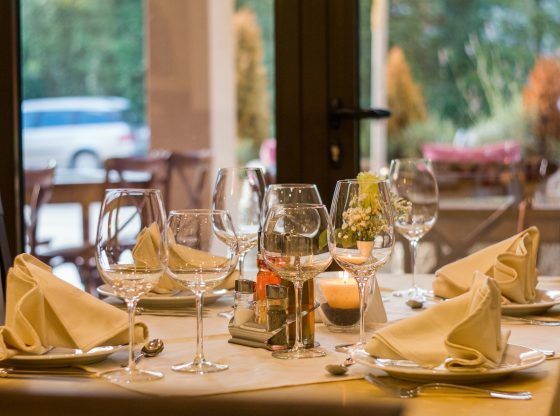 For more details or to list your restaurant for sale, call at 919 428 9840. Please submit concept with inquiry. For serious buyers ready to buy immediately.